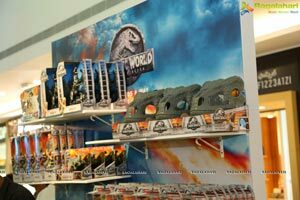 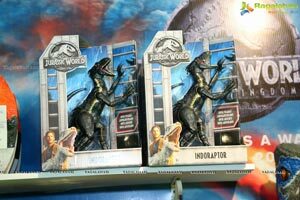 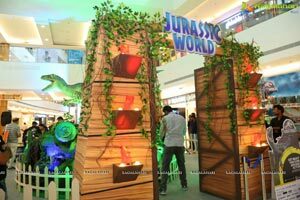 Hyderabad, 8th June, 2018: Inorbit mall has created quite a buzz this season with the ongoing Jurassic World extravaganza. 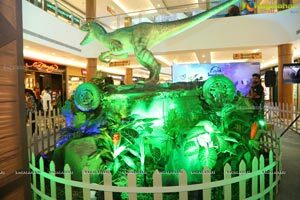 The mall brought to life the fascinating world of Dinosaurs, which we have experienced only in movies and books. 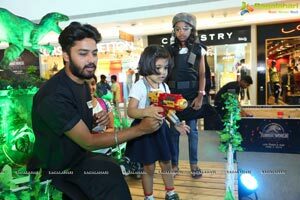 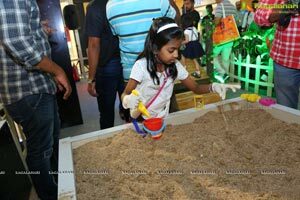 With an exciting line up of activities like excavation, dinosaur hunting challenge, dinosaur board games and themed art workshops, the extravagant affair has witnessed tremendous participation. 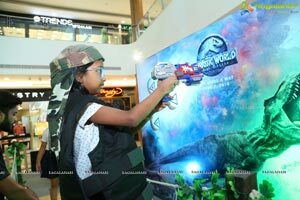 People of all age groups have been visiting the larger than life Jurassic experience. 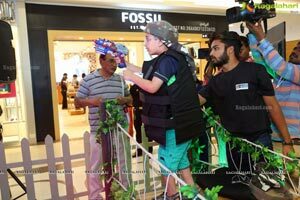 The entire mall has come to life with larger than life installations and experience zones full of engaging activities and selfie zones. 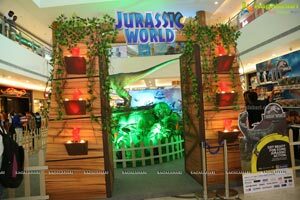 The key highlight of the event is a life-size sculpture of Jurassic World’s most popular dinosaur, ‘Blue’ the velociraptor that is put on display. 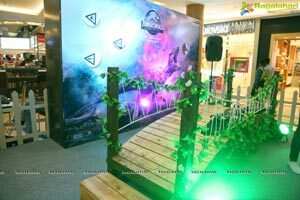 The Jurassic world event continues till 17th June 2018 and you are invited with your family for a unique experience. 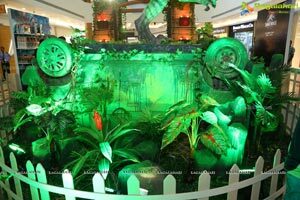 Inorbit Malls, a group company of the K. Raheja Corp, was initiated with an objective to not just create physical structures but also to influence lifestyles. 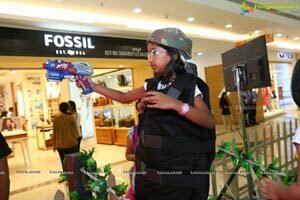 Inorbit Malls, committed to setting benchmarks in retailing in India, provides an excellent shopping experience for customers. 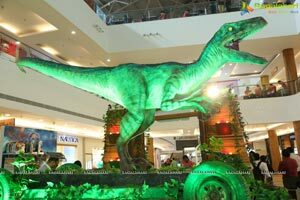 Inorbit Malls combine the knowledge of the Indian consumer and a changing Indian market scenario in locating, designing, planning, and managing retail environments. 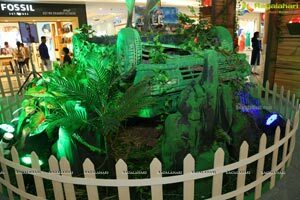 Inorbit Malls began their journey by opening its first mall at Malad to the public in early 2004, in Mumbai. 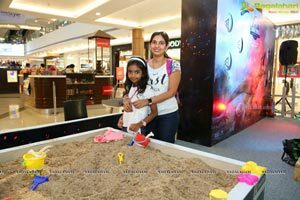 Since then, Inorbit has repeated its success with world class malls in Vashi - Navi Mumbai, Cyberabad - Hyderabad, Whitefield – Bangalore & Gorwa Road - Vadodara. 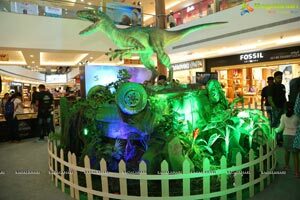 The malls have universal class and appeal and seek to provide a one-stop destination for fashion, lifestyle, food, and entertainment leading to an international experience. 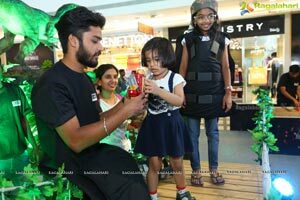 Inorbit Malls have won more than 70+ awards since inception including India’s Most Trusted Mall by Brand Trust Report 2014 and have been recognized in various national & international forums like IMAGES, Asia Pacific Shopping Centre Awards, ICSC, Asia Consumer Engagement Forum, EFFIEs and ABBYs for their commitment in establishing community connect.